Exhibitors continue to seek ways to extend their reach without denting their wallet. 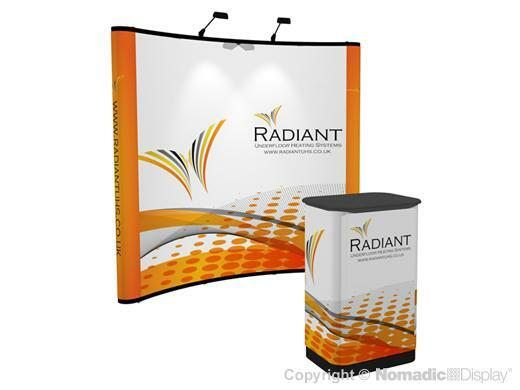 So power up your trade show display with this affordable 8' pop-up display. You'll love it because of its easy tool free set-up, vibrant trade show graphics and premium halogen trade show lighting.